Hurry, you have until the 3rd March to enter to win some amazing prizes! Enter NOW to be in with a chance of winning our fabulous top prize of a fantastic two night midweek break for two with Prosecco & chocolates, in one of our brand new luxury contemporary eco studios. Celebrating the launch of our fabulous Eco Studio Accomodation on the idyllic Island of Portland, we are holding an exclusive free Facebook prize draw. White Stones Studios. A two night midweek break (based on two people staying and excluding certain dates). Wessex Eco Energy. £250 off a Sun Powered Eco-Pod. David Nicholls Art. A unique bespoke piece of mosaic art. David Nicholls Art. A free full day mosaic workshop. Lyn Kirkland. £50 towards Encaustic Wax Workshop. Cottage Therapies. a 30 minute back neck and shoulder massage. Jason Conway Poetry. A personally signed and framed piece of locally themed poetry. White Stones Art Cafe. 3 prizes of ten pound gift vouchers. 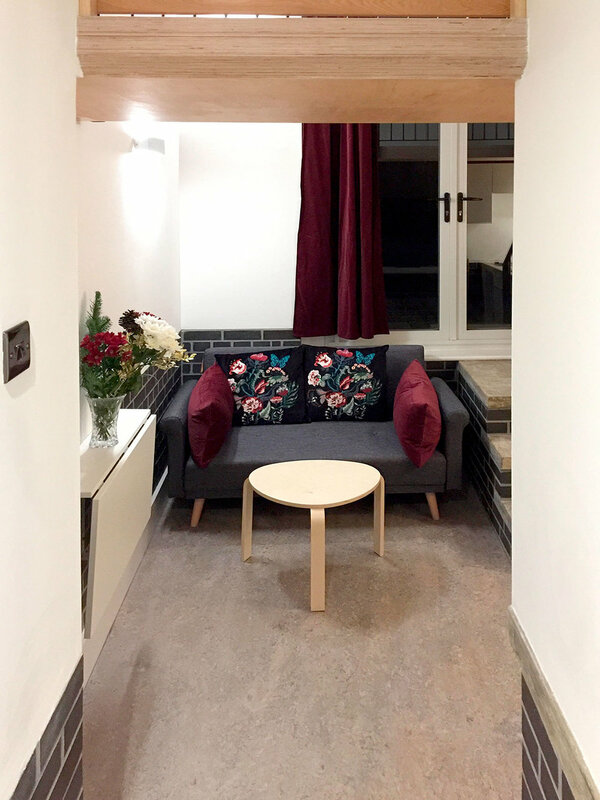 Our eco-friendly and contemporary studio accommodation is available to book now for short or long durations. All entrants need to LIKE our page White Stones Portland, SHARE the competition post and COMMENT #Winner in the same post to qualify. Failure to complete these three steps will make your entry invalid. This break can not be taken at peak times and is subject to availability. The prize draw will take place on the day of the 3rd March and a list of prize winners will posted via our new Facebook page WHITE STONES PORTLAND. Winners will be contacted direct, with details on how to claim their prizes. There are no cash alternatives to any of the prizes offered in the draw.